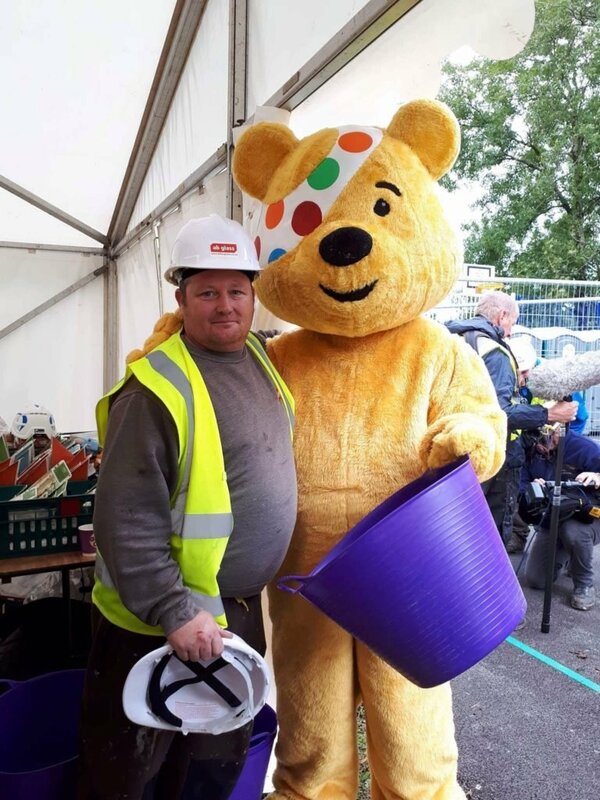 Brookvent is delighted to have been involved in DIY SOS Big Build / Children in Need Support Project along with AB Glass. The project will provide a modern support centre to help young people in Swansea to transition into adult life. 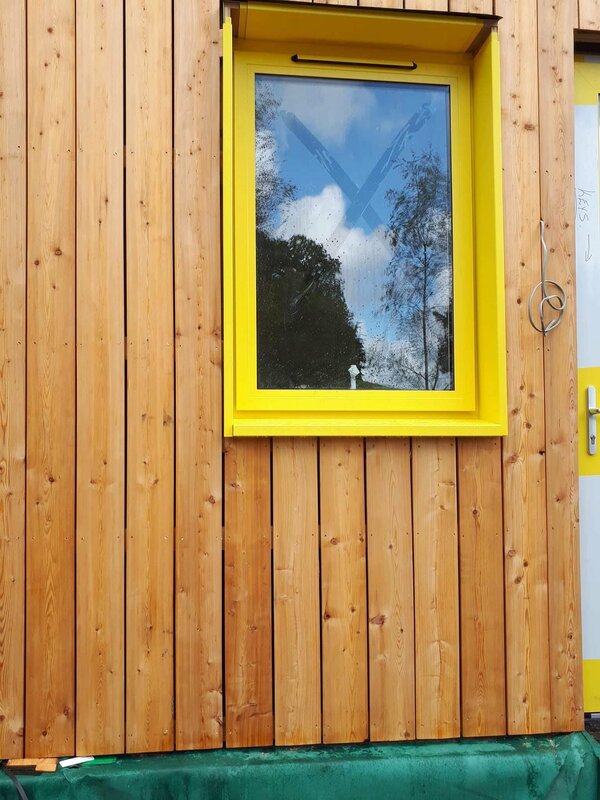 Brookvent designed a bespoke yellow external hood to integrate seamlessly with the window and frame – see picture above. AB Glass got involved when the project came to the attention of its Managing Director Alan Brayley while he was on vacation and jumped at the chance to get involved. 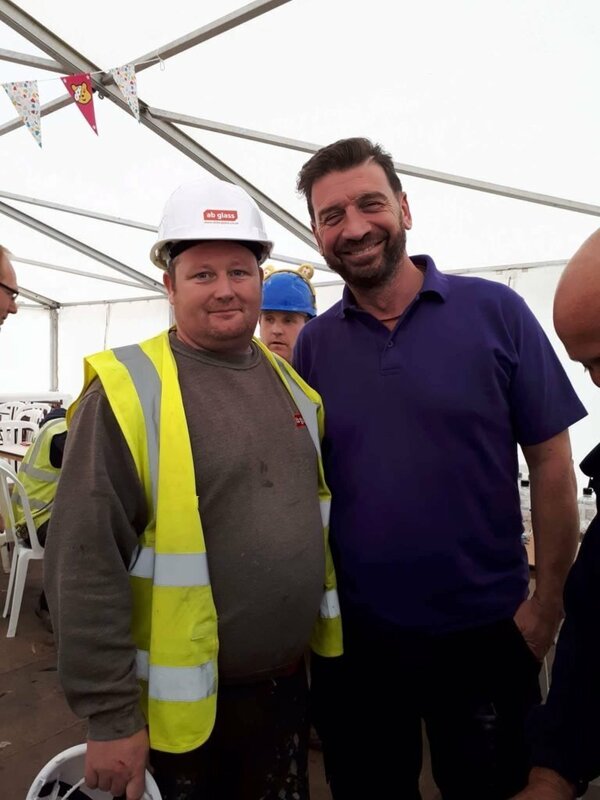 The team at AB Glass have been working closely with the DIY SOS team to develop and finalise the design of the products that will be supplied. Brookvent along with several other supply chain businesses will be lending support in the form of specialist window and door products. The TV programme will air in the run up to the main show November 17th.